Digital Mobile Radio (DMR) provides professional organizations with an affordable and simpler choice in digital systems. 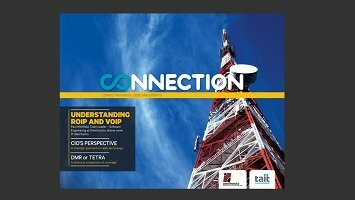 Developed by the European Telecommunications Standards Institute (ETSI), DMR offers multiple tiers of complexity for differing communications needs. So much choice can be confusing and that’s where Omnitronics can help. We have worked directly with many of the above Radio Manufacturers to create the Digital Radio Gateways that can interconnect them into one common network. Higher network functionality such as the ability to do conferencing and multicasting to suit the application and the IT environment. 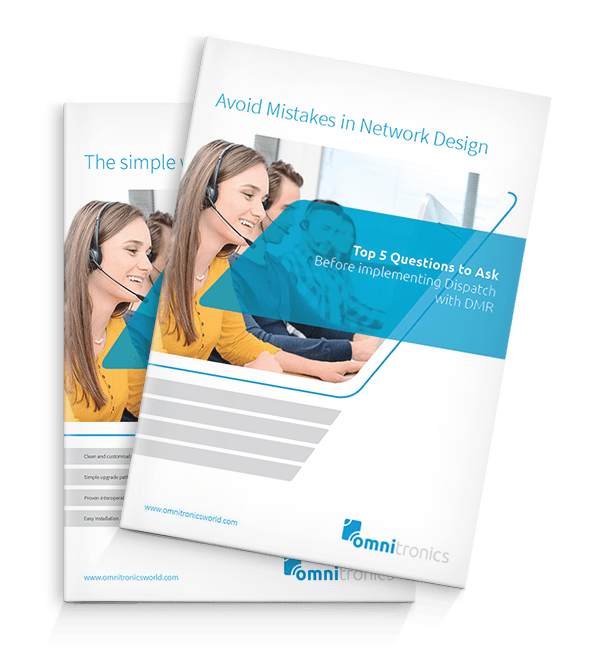 Choice of networking options to ensure network flexibility and resilience. 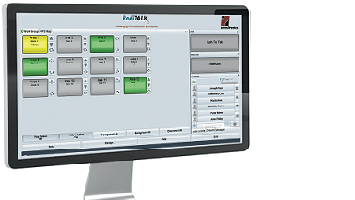 – RediTALK-Flex Simple to use touch-screen console for small to medium organizations. No server required. 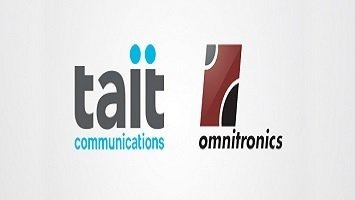 – DX-Altus A complete Digital Radio Management System that includes all the functions of RediTALK-Flex but with added features to suit medium to large organizations. Integration with Advanced Location Services. High Customizability to support simple or advanced screen configurations, relative to your needs. We work with you on system design to ensure your needs are met including customizations as required. Ongoing Support Options including upgrades to with the latest features. Omnitronics is a member of the DMR Association.